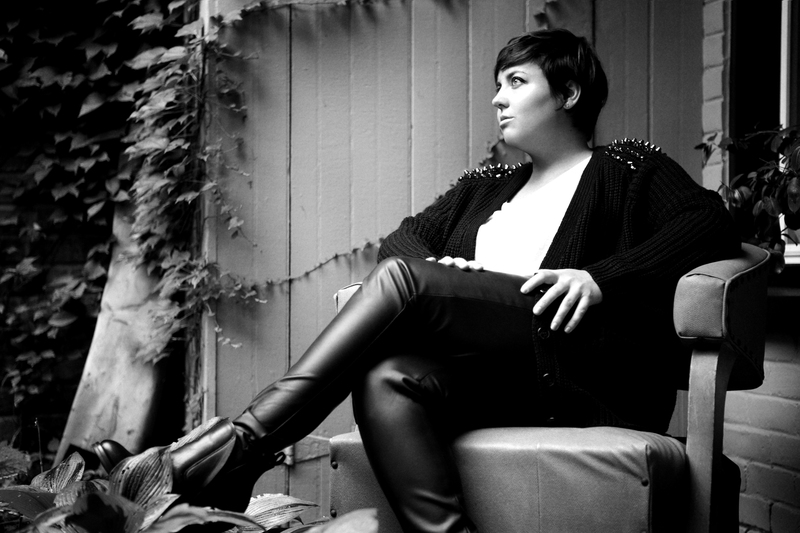 When listening to Quebecoise singer-songwriter Ariane Moffatt, you can feel a certain ease and comfortableness between her and the music. Though her work gives the impression of a life surrounded by music, that was actually not the case. Her passion grew as she started taking piano lessons at a young age. She didn’t fully immerse herself in music until high school, where she had a music teacher who would direct her in several musicals. That was when she first began singing and a love for the art emerged. Moffatt then studied music at the CÉGEP and university levels, and learned to play piano through a combination of lessons and teaching herself how to play her favourite Tori Amos and Ben Harper songs. Moffatt has been on Quebec’s music scene as a solo artist since 2001, but she started off as a keyboardist and vocalist for Daniel Bélanger, a well-established francophone singer. She has accumulated awards for her albums at many Gala de l’ADISQ, including three Pop-Rock Album of the Year Awards for her albums Aquanaute (2002), Le coeur dans la tête (2005) and Tous les sens (2008), which also won her French Album of the Year at the 2009 Juno Awards. In February of this year, her first bilingual album, MA, came out and was an instant success. The songs were more intimate, reflecting her moods and emotions. She composed them with no real deadline in mind, jotting down English lyrics as they went through her head. As if writing in English wasn’t already enough of a departure for her, Moffatt decided to throw herself into another type of project. She came up with the idea of giving some of her latest songs from MA a second life by making electronic versions of them. She started working with her good friend DJ Poirier on an EP called MA Remix. She named him artistic director and shared ideas of remixes that she already had and gave him “carte blanche” as to what the new remixes of the songs would sound like. Poirier was responsible for finding the right people to remix the songs, but also participated in the process and remixed the song “Too Late.” Moffatt gave it a try herself and remixed “Walls of the World.” Both put a lot of work into this “side project,” as she calls it, starting to work on it even before the original album came out last February. Moffatt still has a lot going on for her, as she will soon begin to tour in France and around Quebec. She will also be coaching young singers on the Quebec version of the reality television show The Voice.